most frequent deformity of the head and neck area. This week’s Hearing International will review the problem and present a new surgical implant procedure for its treatment. While not yet cleared by the Food and Drug Administration (FDA) for use in the US, the procedure has been approved in the UK, South Africa, Canada, Mexico, Australia, and countries across Europe and Asia. Basically, it takes a relatively painful Otoplasty surgical procedure performed under general anesthesia and turns it into an incision-less 20-minute procedure. 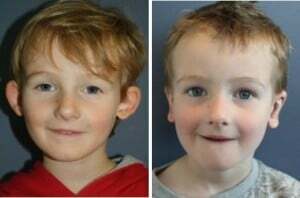 Prominent/protruding ears are found in both genders equally and are not associated with other abnormalities or syndromes. However, they can be esthetically displeasing, a source of psychological distress, and, in some instances, dysfunctional. 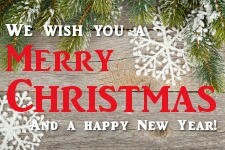 Most often the patient is a child whose parents seek a plastic surgery evaluation due to their child’s distress over ridicule by other children. While most patients are children, it is not just a problem of schoolyard teasing. Adults with an uncorrected prominent ear deformity usually seek treatment due to life long struggle with insecurities about their ears. What causes Prominent or Protruding ears? a person’s ears protrude because of an injury or accident. The most common causes of prominent/protruding ears are an underdeveloped, effaced, or absent antihelical fold or an overdeveloped and/or excessively deep conchal bowl. Additionally, a prominent mastoid process may also contribute to the protrusion. The condition may be unilateral or bilateral. There may be minor defects in the lower portion of the auricle that may also be a factor in the overall defect, although these minor defects are often overlooked. The external ear develops more rapidly than other components of the craniofacial anatomy. Different portions of the ear grow at different rates. 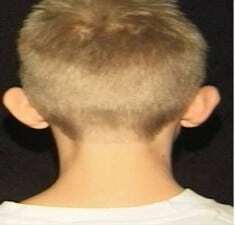 By age three, ear width will reach approximately 90 percent of adult dimensions. 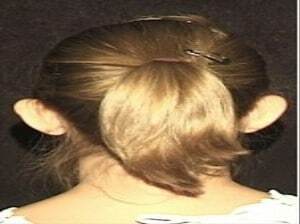 By the end of the first year of life, about 75 percent of the ear length will occur. Elastic properties of ear cartilage are normally age dependent. Before age 6 years, cartilage is malleable, and suture repositioning is maintained with a low incidence of recurrence. Adolescent and adult populations have stiffer, less pliable cartilage. auricle has been successful. Some physicians have also used molding devices made of plastic ora wire wrapped with micro-foam tape, contoured to fit the ear, conforming the deformed areas into a normal shape. 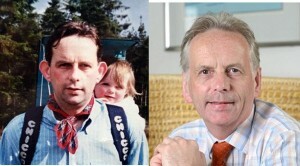 The time needed to correct the deformity varies from a few days to several months. For older children and adults, the specific surgical technique is determined by the anatomic deformity and performed under general anesthesia. Procedures performed include a postaricular incision and the excision of excess skin. Remarkable results are usually achieved only through invasive ear surgery – known as conventional Otoplasty – in which the cartilage is cut. This procedure lasts 90 minutes and is conducted under general anesthetic. In this procedure, surgeons will work to create an anti-helical fold, conchal reduction or setback, modification of the lobule and its fatty fibrous tissue, as well as an array of suture types to modify the look of the Auricle and its prominence. 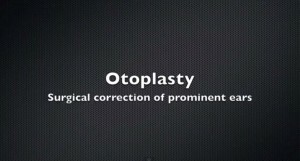 Click on the Video “Otoplasty” (left) to review the current procedure. Now there is a pioneering new procedure that can put an end to the torment, using an implant inserted under local anesthetic that corrects the ears’ prominence in just 15-20 minutes. t is the Earfold Procedure? d, due to its flexibility, allows for natural movement of the Auricle so that when moved it will always spring back to its corrected position. 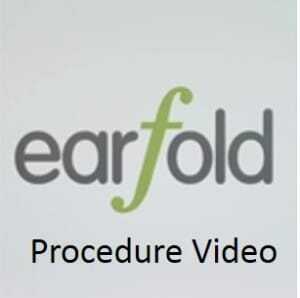 The earfold™ implant is made of a short strip of nitinol metal alloy. Nitinol alloy is made of two metals, titanium and nickel, that are widely used in medical fields. The implant is made from the same material used for coronary artery stents (for patients with heart disease or vascular disease due to a blockage of their arteries) and also for unbreakable spectacles. The implant is simply a curved, wafer-thin strip of metal (about the thickness of a human hair), which is plated with 24-carat gold that reduces the visibility of the implant under the skin. The earFold™ implant has undergone extensive laboratory and human clinical testing over several years but is not yet approved for use in the United States. Previous Post “Mozart Ear”: Does it Explain the Great Composer’s Untimely Death?